Japan's northernmost island--Hokkaido. Its biggest appeal is undoubtedly the carefully preserved natural beauty of its landscape. This popular sightseeing destination is filled with gorgeous natural scenery that changes from season to season, from the vast plains stretching to the horizon, to the clear ponds and lakes of its untouched forests and majestic mountain ranges. Many tourists from both Japan and abroad visit during the winter months to enjoy skiing and snowboarding. 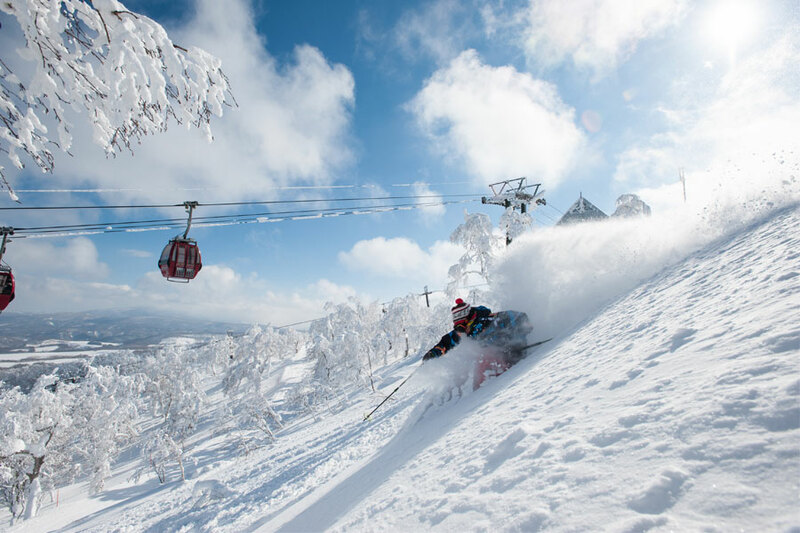 Hokkaido is filled with excellent ski resorts where you can enjoy powder snow to your heart's content. When winter comes, it snows in Hokkaido nearly every day. Since there are many days when the high temperature is below freezing in the mountains, this makes it an excellent place to enjoy skiing and snowboarding in fresh and fluffy powder snow. The longest course is an amazing 5,600 meters. Stretching over 940 meters of elevation, this dynamic ski resort lets you ski from the summit above the tree-line all the way to the foot of the mountain. Its ski slopes span three mountains, and the total number of courses, total course length, and carrying capacity of the lifts and gondolas are all No. 1 in Hokkaido. The well-balanced slope layout is also appealing, with courses for beginner, intermediate, and advanced skiers. While it's true that Niseko offers some of the best advantages for people interested in skiing and snowing, it'd be a shame to assume that Niseko had nothing else to offer. We'll explore four great activities you'll definitely want to partake in. If you're interested in tackling the powder snow that Niseko has to offer, then look no further. 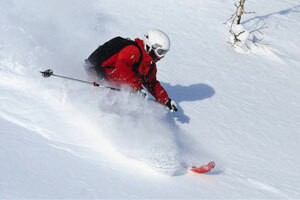 You can take a ski bus to Niseko and ski/snowboard to your heart's content for the entire day. 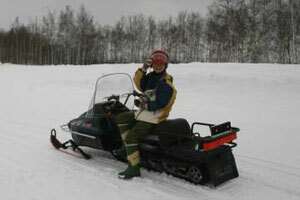 Ride a snow mobile in the wild nature of Niseko, Hokkaido! Try something different and ride a snow mobile in the wild nature of Hokkaido's best ski resort Niseko! 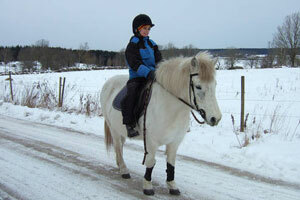 This exciting activity is suitable for the entire family! 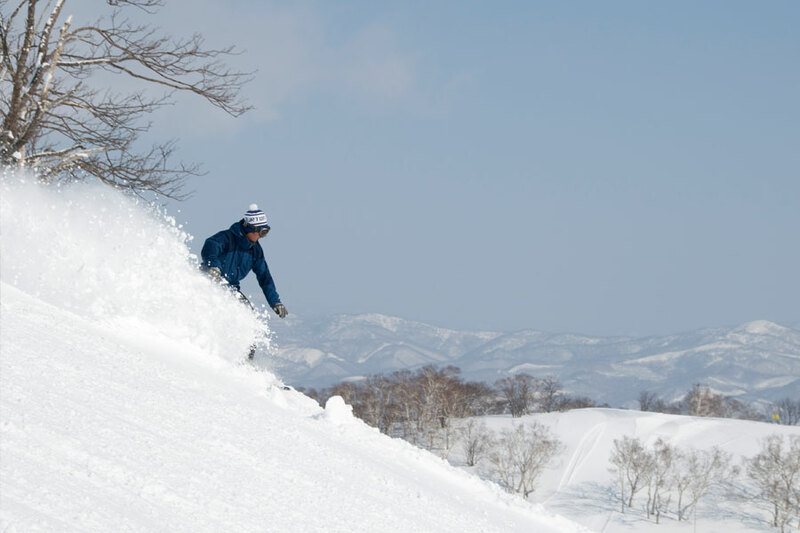 Enjoy the best of your holiday in Niseko with amazing winter activities! Check out Voyagin for more activities in Hokkaido!